Pilates Studio Luzern, an exclusive fitness-studio located in the beautiful old part of Lucerne. Here we will provide you with our professional advice according to your personal needs , tailor-made training program and instruction by your personal trainer, you will achieve your goals more quickly than with standard methods. 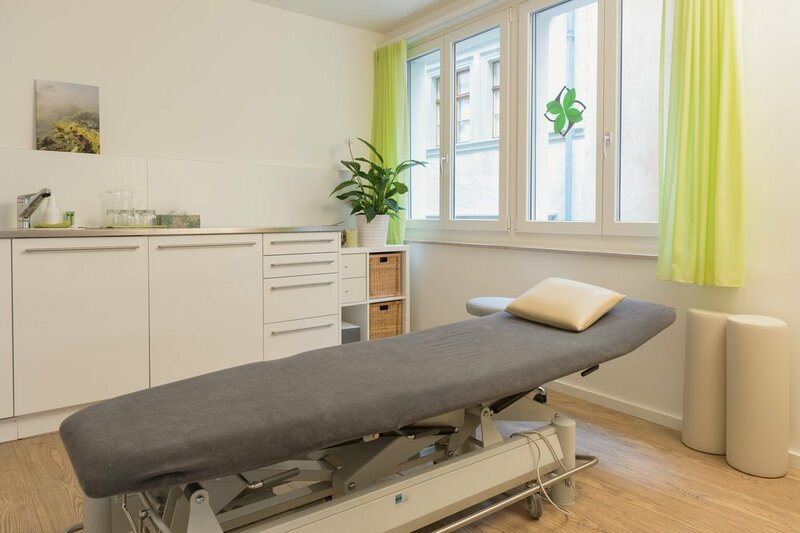 The Pilates Studio Luzern is an exclusive fitness-studio located in the beautiful old part of Lucerne. Here we will provide you with our professional advice according to your personal needs. With our a tailor-made training program and instruction by your personal trainer, you will achieve your goals more quickly than with standard methods. STOTT PILATES®, ZEN•GA™ and Myofasziales Training to boost your fitness. In order to meet your individual needs, we offer you one-on-one training, duet training for two persons or group training for three to four persons. Whether you want to be in better shape, or make a good recovery after an injury, or want to exercise during or after pregnancy, or become a top athlete or even a Pilates trainer. 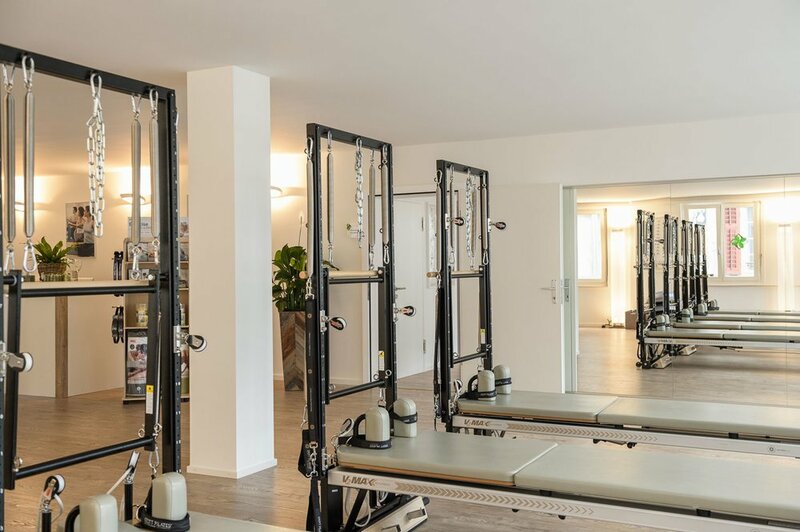 Pilates Studio Luzern provides you with the optimal training.